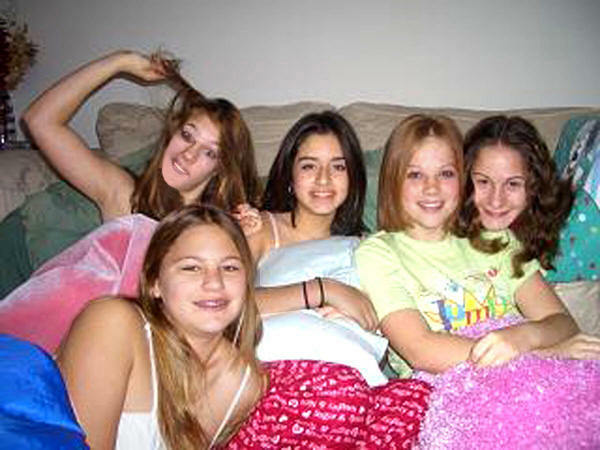 Host a YHOP Sleepover Party! In addition to packing their sleeping bags, ask your friends to bring money for YHOP! Turn your sleepover into food that will save families' lives right here in Palatine Township -- by giving them enough to eat! And, tell this to your friends' parents: 100% of proceeds will go to the YHOP Fund. Donations may qualify as tax deductible, given that the Palatine Township Food Pantry is a 501(c)3 organization. Heard about YHOP (www.YHOP.org) -- Youth Hunger Opposition in Palatine? In addition to your sleeping bag, please also bring a gift of money to donate to YHOP -- either cash or a check (payable to: "Palatine Township NFF Food Pantry") -- donations are tax-deductible. This will feed hungry kids in our community. Thanks! Collect the gifts, and make sure to keep the cash in a safe place! 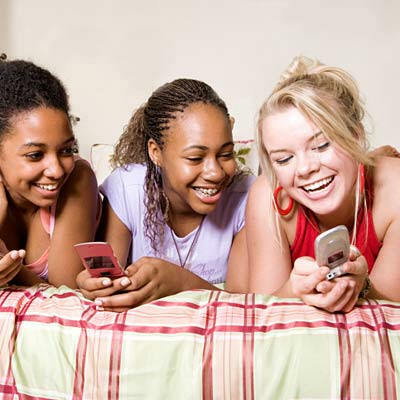 Have fun with your friends, knowing your YHOP gift will help feed someone who is hungry. 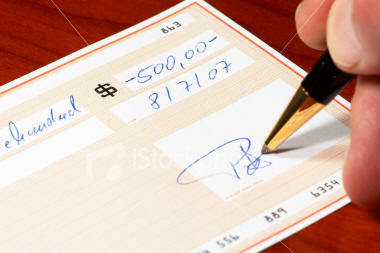 Have a parent total up cash gifts, and make one check** for the total amount. Then, click here to donate -- fill out the form, and mail it in!